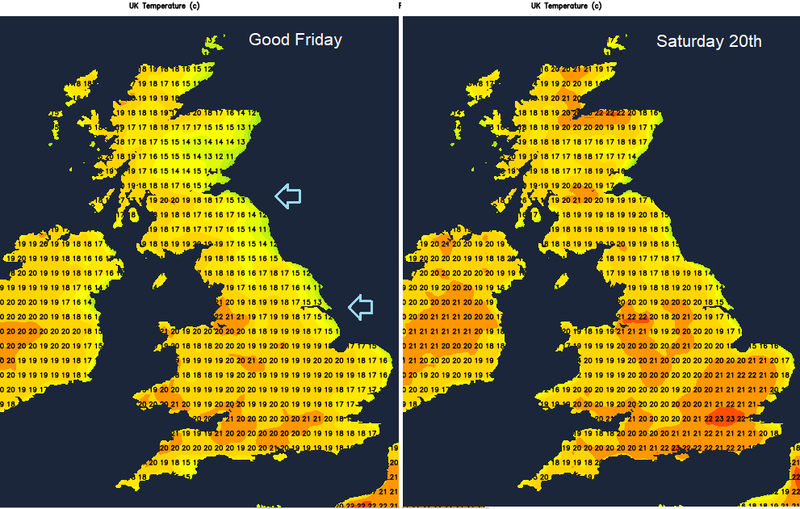 Favourite weather game of the week; Where will the UK be hotter than (or 'HOTTER') than for Easter weekend. Majorca and the Mediterranean just two being bandied about with “heatwave” and “sizzling” in media headlines. It is going to be warmer by the end of the week. 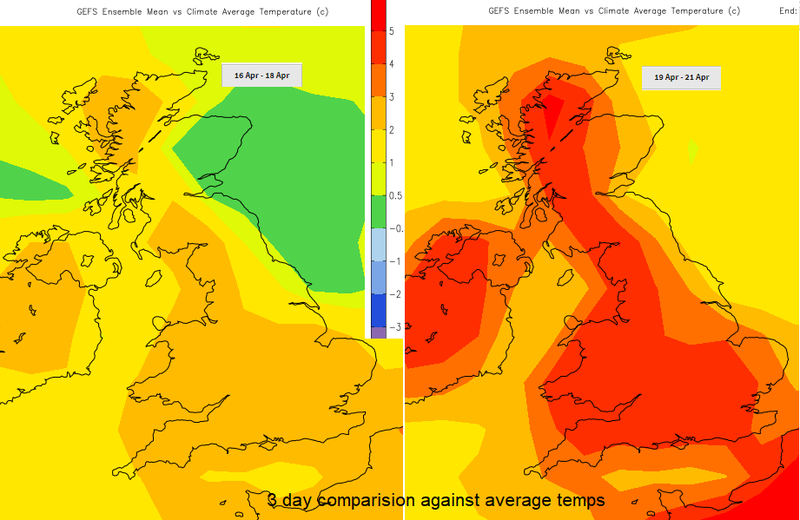 Last weekend, Sunday's top UK temperature was under 12C, by Easter weekend we should be 10 degrees above that. 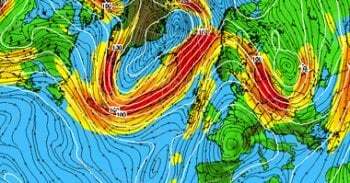 Warm air will be drawn up towards the UK from Africa thanks to a steadying high pressure over Scandinavia, bringing plenty of dry weather and a developing low pressure over Spain and the western Mediterranean and showers. 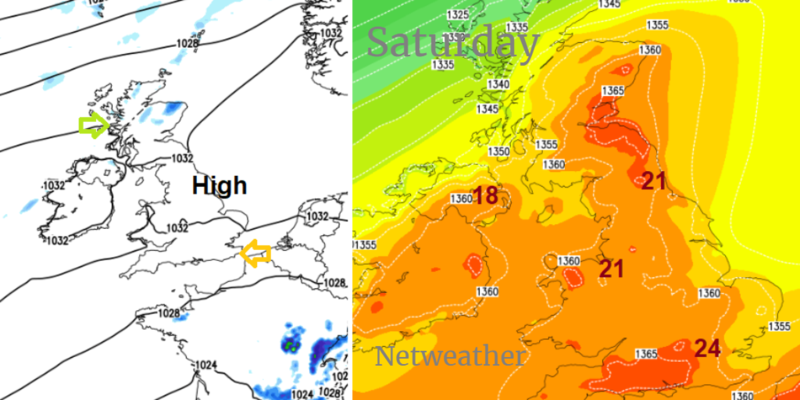 In between the two, it will be quite windy for the next few days, calmer at the weekend for the UK. 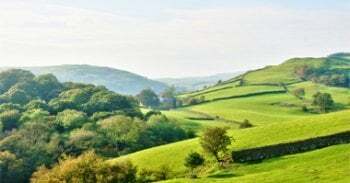 With many people having the long weekend off work, some fine, dry and warm weather could be just the ticket. And for Easter events that have bravely planned to be outside, the forecast looks ideal. 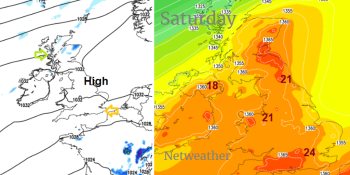 Temperatures at the moment look to be in the high teens and low twenties Celsius, with 23C (73F) a maximum by Saturday, maybe higher. 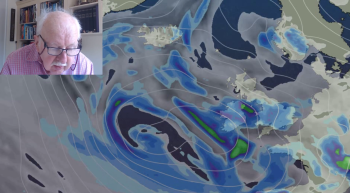 The forecast could change during the week, but it looks like southern England and western Britain will fair the best as a cooler easterly breeze persists off the North Sea. 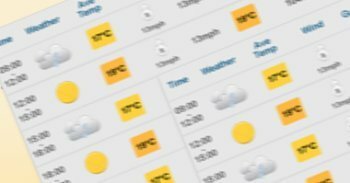 There will also be a lot of dry weather, some cloud coming and going, so bright skies and sunny spells. Similar temperatures as the Canary Islands where it will be sunny. Disneyland Paris also in the low 20s but cloudy. Florida will still have thundery showers this week but does look hot, humid and sunny for Easter weekend at Disneyland. Don't get too carried away for a UK trip, it is still only April and this isn't the south of France. Take a jumper and sunscreen, sunglasses, maybe a sun hat. A windproof coat rather than a heavy winter coat, as it will still be blustery this week and that will just keep away the nip in the air if the sun disappears behind a cloud. Shorts? well, you could do. The forecast for Easter Monday is rather uncertain so keep an eye on that before you leave. Being the moveable feast that it is, the weather can vary greatly. Easter Sunday can vary by over a month, from late March to late April, with snow, sunshine, heat or bitter cold. 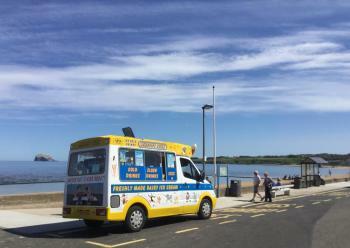 Easter weekend temperatures have fallen to -12.5C in 2013 in Aberdeenshire and risen to 27.8C in Surrey in 2011. This year's Easter is late, so some warmth shouldn't be a surprise.